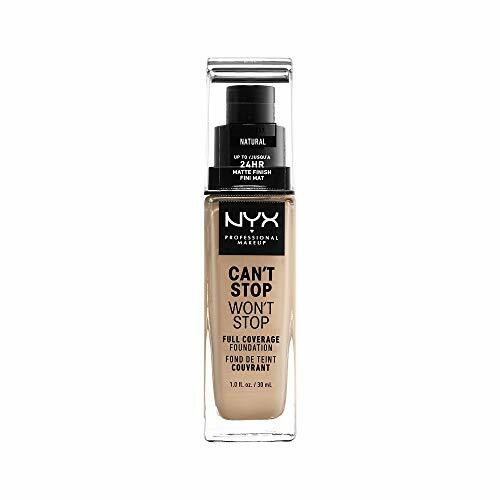 New Breakthrough Matte formula minimizes pores, promotes cell turnover for fresher and smother skin and also protects skin from environmental damage. 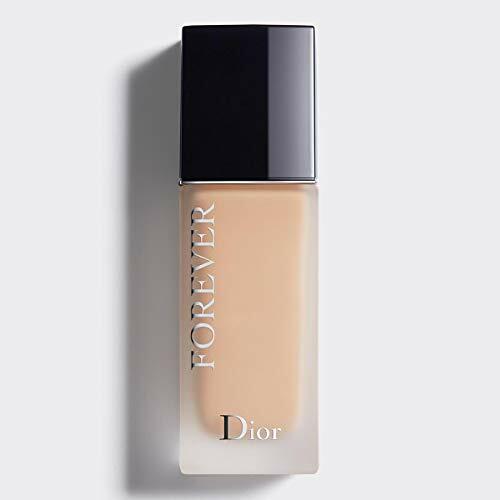 The weightless and silky formula offers flawless coverage without the look or feel of heavy makeup. It’s free of preservatives, talc, oil and waxes, so it works for all ages, skin tones and complexions. 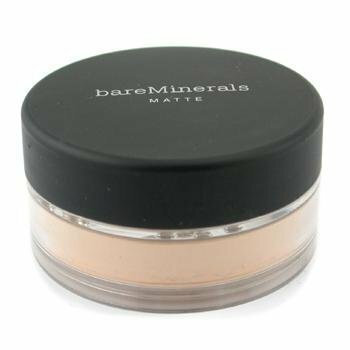 Clinical studies show that bareMinerals SPF 15 FOUNDATION actually improves skin over time while providing flawless coverage. 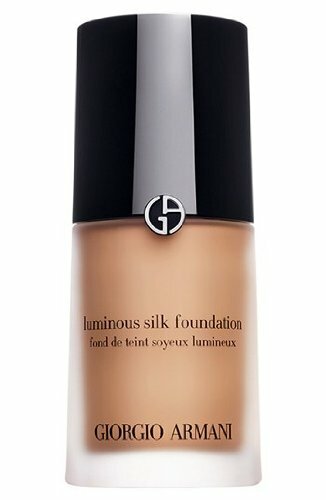 Won Glamour magazine’s “GLAMMY” for best foundation from 2004-2008.